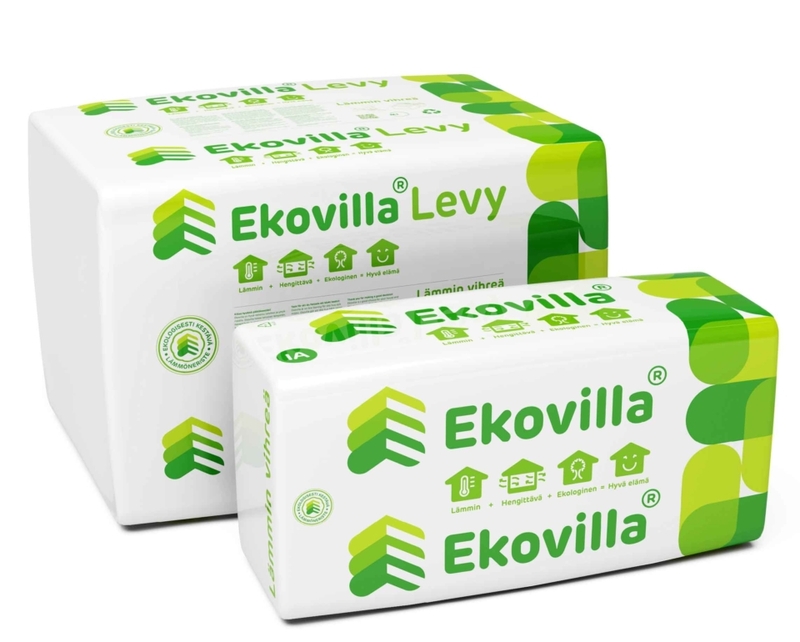 Ekovilla is the Finnish market leader in environmentally friendly insulation for private homes. Business was good, but something was not right. 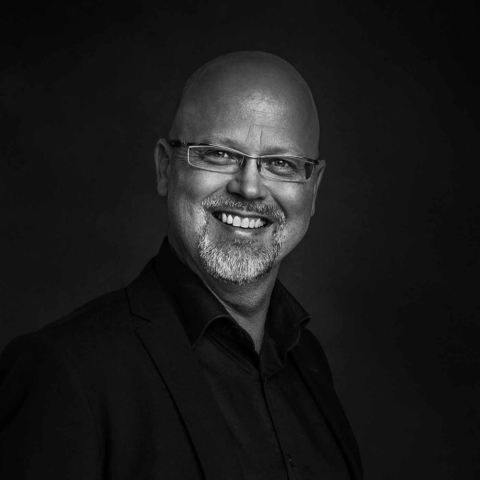 Together with the customer we revolutionized the entire sector. How? 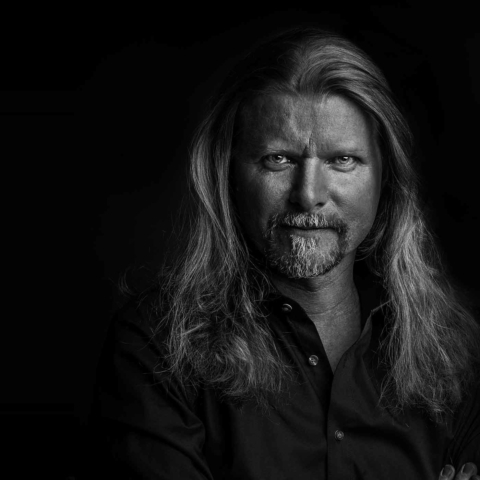 By deliberately overlooking what had been done in the past. 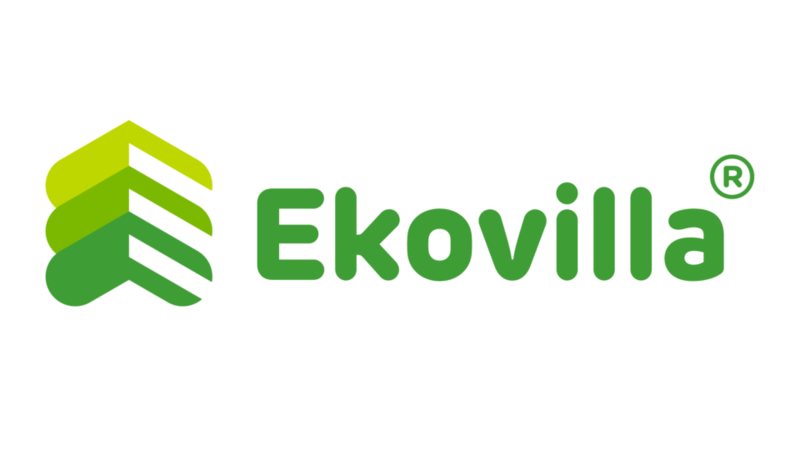 Ekovilla is the story of how a low-profile product becomes fashionable and the beginnings of eco-miracle. 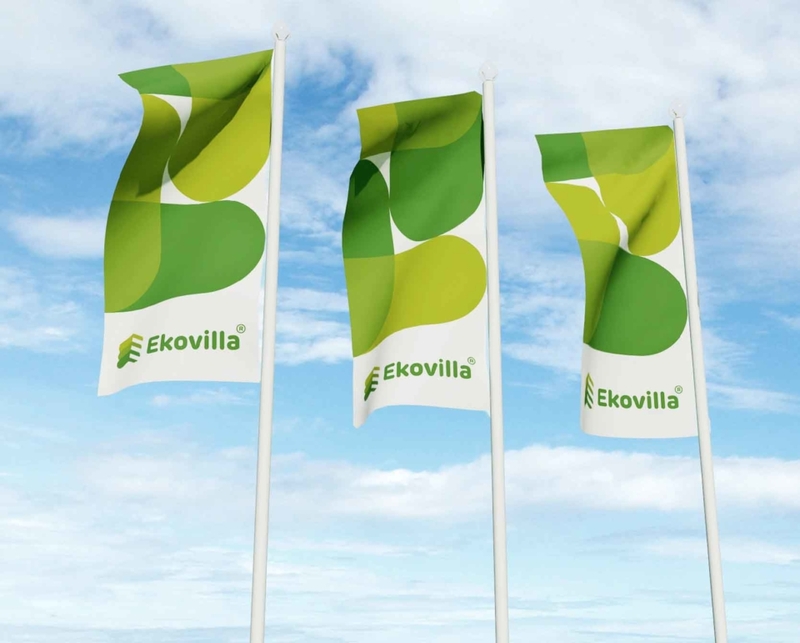 Ekovilla is the undisputed leader in wood-based insulation materials in Finland. 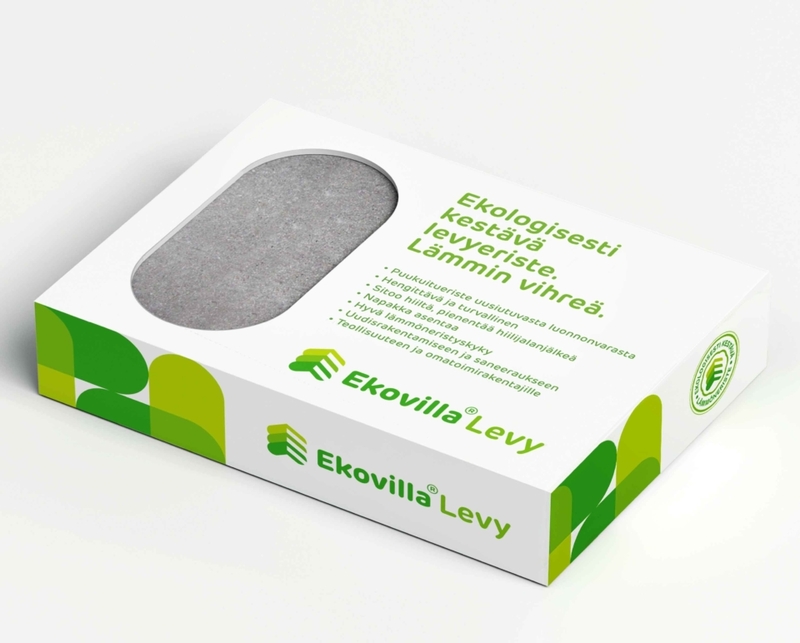 Ekovilla products are not only environmentally friendly, but also keep homes warm during the cold Finnish winter. 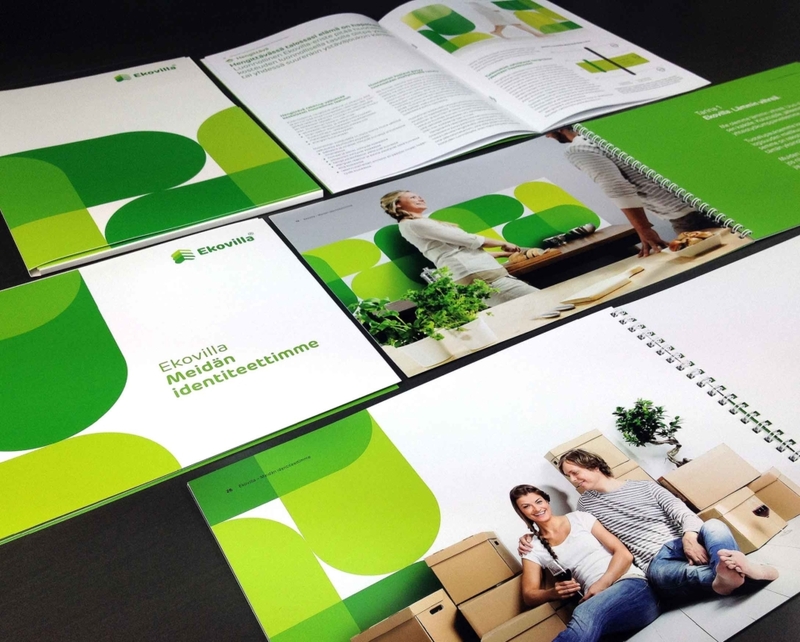 When you insulate your house with Ekovilla, you change your home into an eco-bank. 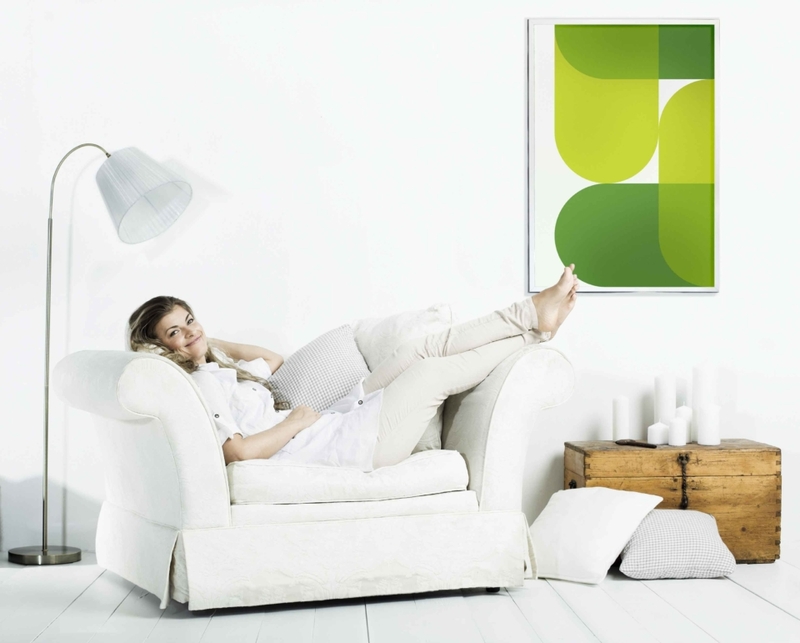 Ekovilla is all about warmth and comfortable living. 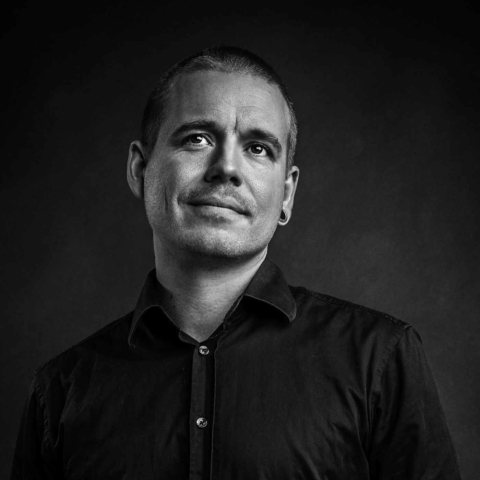 We wanted to share this insight with everyone. Ekovilla-insulated homes became the best place to live in. The simplest message was the most effective. 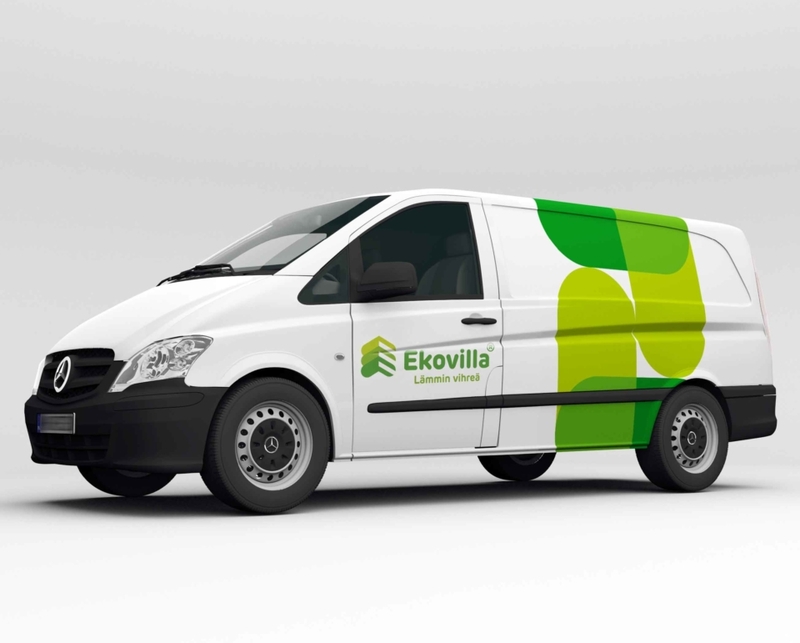 Ekovilla has strengthened its market position, with a huge increase in sales. 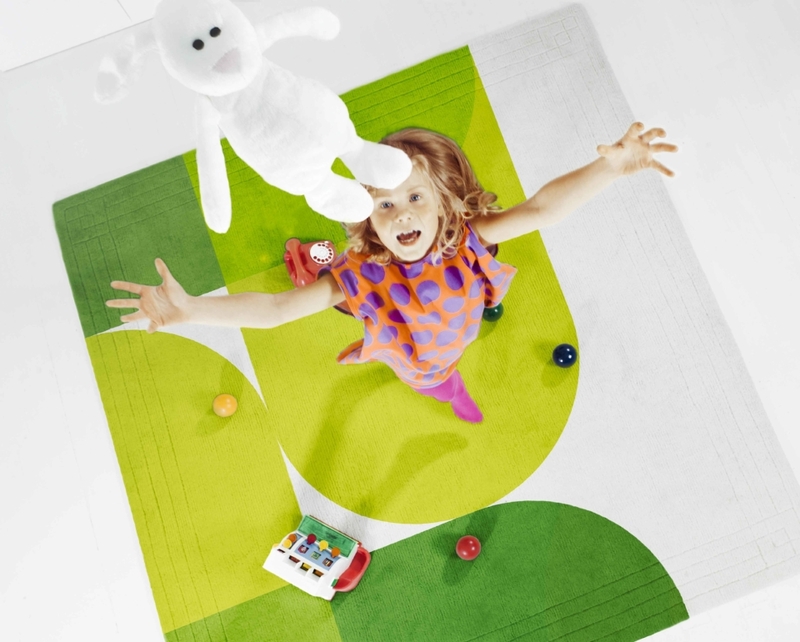 The company’s brand image and products are now associated with wellness, and Ekovilla customers believe that they can change the world for the better. And they are right.